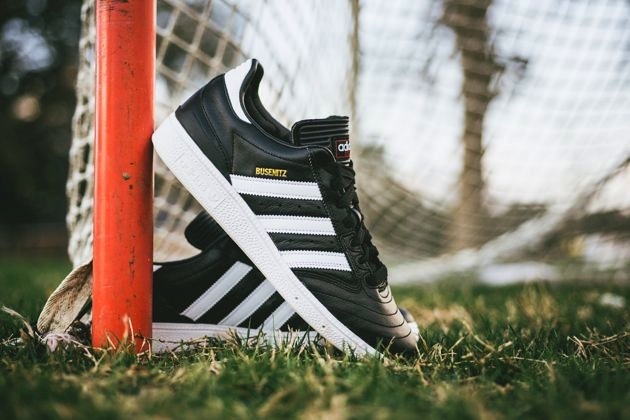 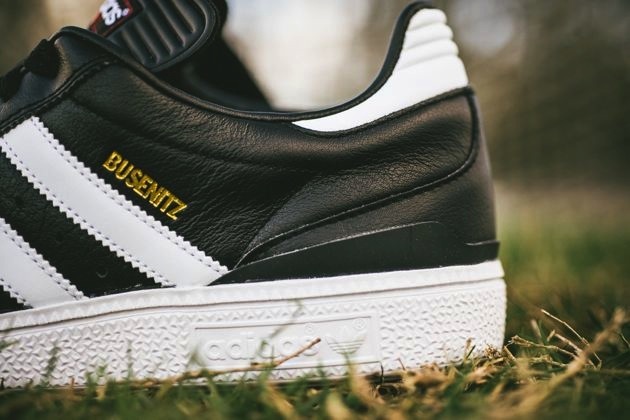 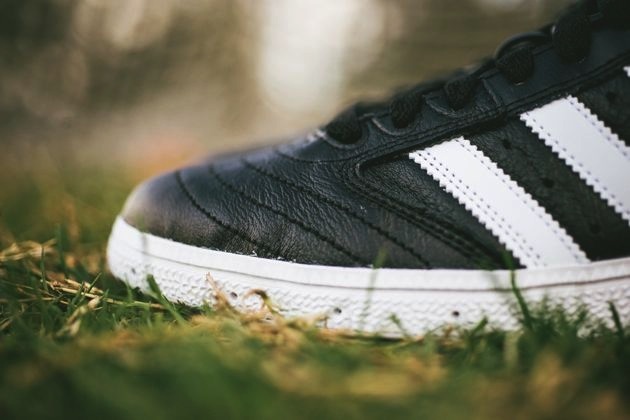 The extremely solid and popular adidas Busenitz received some long overdue soccer themed love with these "Copa Mudinal" Black Leather editions. 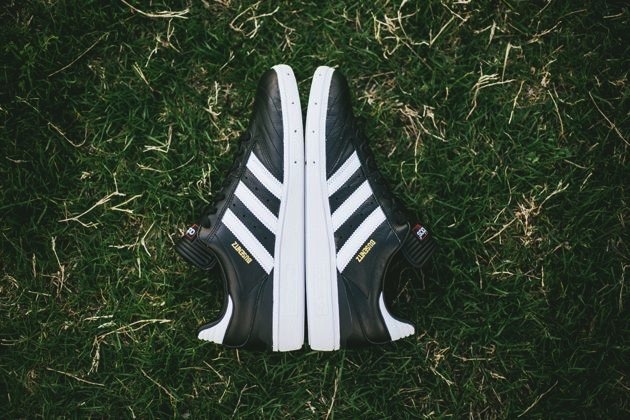 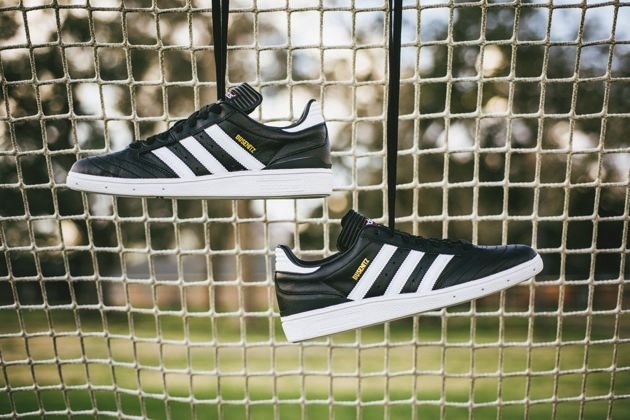 If you don't already know, the Busenitz already pulls huge inspiration from the classic soccer throwbacks and this black leather version works perfectly not only to tie the shoe back in with the original but just because that premium thick black leather just fits like a glove on this silouette. 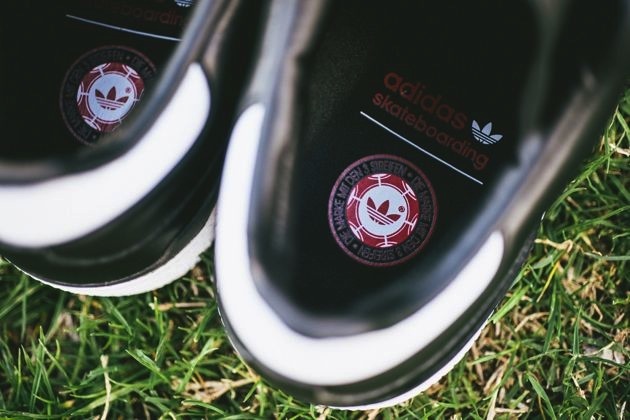 You can pick these up directly from SNKRS directly here and also dont forget to continue below for some detailed shots of these beauties.